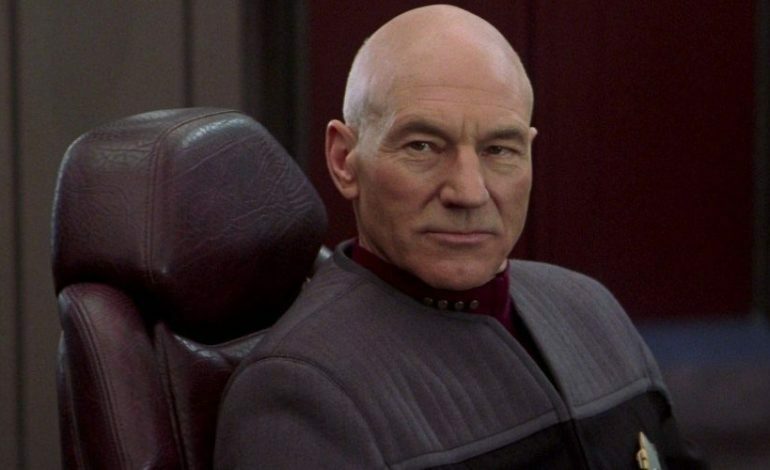 Alex Kurtzman Star Trek: Discovery co-creator and showrunner said, “With overwhelming joy, it’s a privilege to welcome Sir Patrick Stewart back to the Star Trek fold. For over 20 years, fans have hoped for the return of Captain Jean-Luc Picard and that day is finally here. We can’t wait to forge new ground, surprise people, and honor generations both new and old.” Kurtzman will also be overseeing the development of the new Star Trek series. This comes along with the deal made with CBS TV Studios. Joining Kurtzman as executive producers will be: Stewart, James Duff, Akiva Goldsman, Michael Chabon, Heather Kadin, Eugene “Rod” Roddenberry, and Discovery writer Kirsten Beyer. More information about the upcoming series starring Stewart including the title, episode count, and premiere date are being kept under lock and key, so they are unknown as of right now.